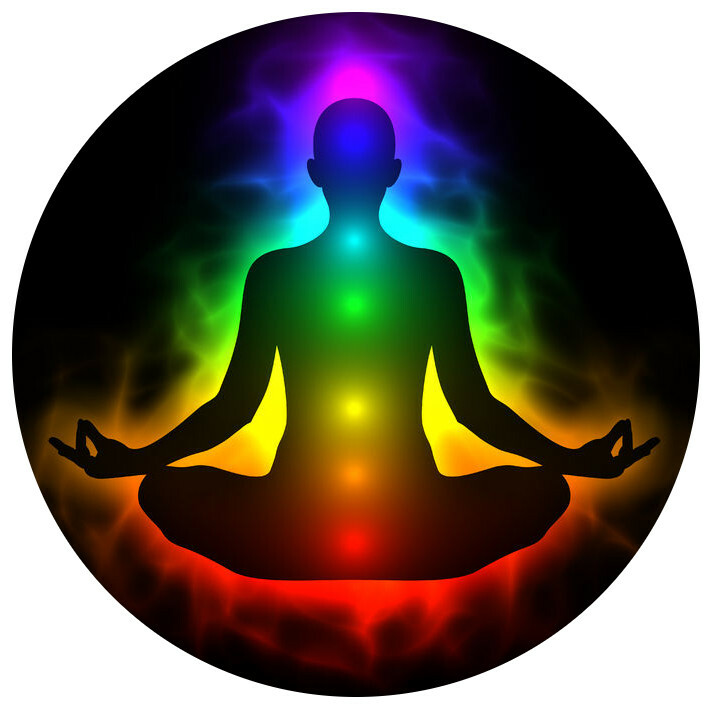 The chakras (pronounced shock-rahs) are the seven major energy centers in the body. Each point controls different parts of the body as well as different functions. For example, the root chakra located at the pubic bone controls all bodily functions in that area, as well as the legs, knees, and feet. If one has physical problems, the root chakra is probably out of balance, or blocked. Each chakra also controls various functions such as thinking, communication, and balance. For each chakra, there is a color associated. The chart below shows each chakra along with their associated functions and colors. This the basic informational chakra chart. For a more detailed chakra chart, go here.